I am a “bean soaker.” I will say that being a “bean soaker” has it’s advantages – saves money because dried are cheaper than canned, more varieties come dried, and now you can really say you’re a “scratch cooker” because you are doing it like they did back in “the day.” There’s a lot of name calling going on around here, but it’s all good. Then on the other hand, there are some disadvantages – you have to plan to soak your beans ahead of time so they will be ready when you want to use them (I’ve had to make other dinner plans when I realized I only had dried), you have to actually use them after they are done soaking (confession – I’ve thrown out several batches of soaked beans because I didn’t feel like cooking when they were ready), and trying to figure out exactly the right amount to soak for a specific recipe so I don’t have any leftovers. I’ll take the good with the bad because I really like the idea of saving money. Everything else can be worked out with a little time and patience. I do keep a few canned beans around just in case I’m ready and the beans are not. 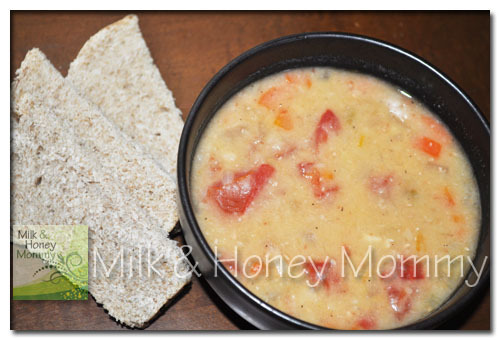 I especially love this white bean soup recipe because it is one of the easiest ones I make. It doesn’t call for broth, but instead calls for water so when I’m short on time or don’t have any simple and quick vegetable broth ready, and want some soup, this is usually what I serve. Start with soaking your beans overnight. 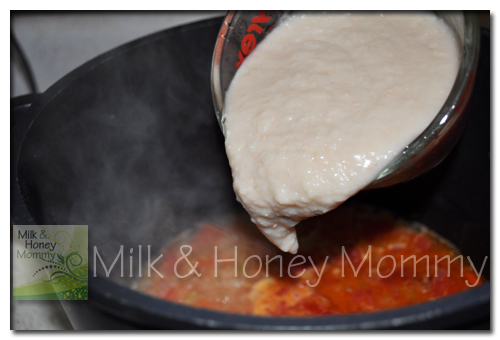 I always have a time deciding what is overnight so, begin soaking them the morning before the day you are planning to make this soup. 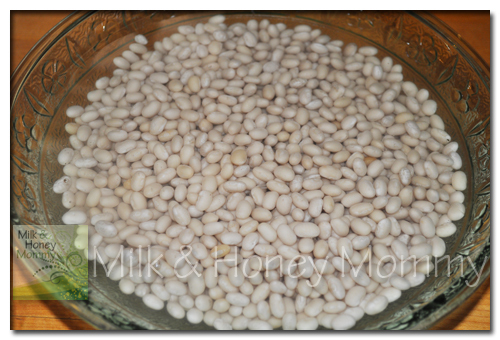 After the beans are finished soaking (the next day), rinse them off well and remove any bad looking ones. TEST! Every once in a while when cooking, you are going to come across a life altering question. 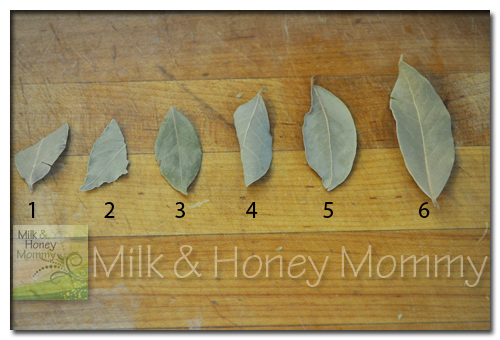 When making this soup, the question is, “What qualifies as one bay leaf?” Since bay leaves come in so many different shapes and sizes, how do you know when you have chosen the correct size and shape of leaf? Will leaf #1 make the soup taste better than leaf #3? Will leaf #6 create more of a flavor impact than leaf #2? What would you do? Hey! There is no pass or fail here. Just grab your leaf of choice and toss it into the pot. The flavor you need will come from any size of leaf. If you have smaller ones, then it won’t hurt to add two or more leaves. Just be sure to leave the leaf(s) whole so you can easily remove it later. Sometime while the soup is boiling, take a sniff of the bay leaf cooking in the beans. It is wonderful! 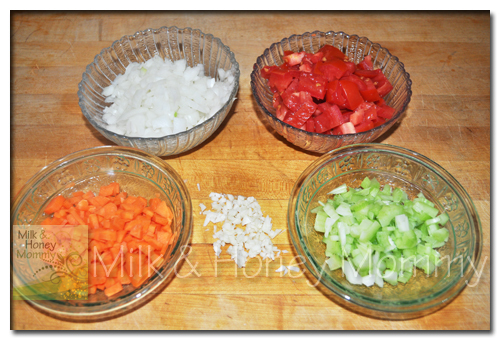 While the beans are boiling, it is time to start chopping so everything will be ready to just toss into the pot. Once the beans are finished boiling, drain and set aside about 2/3 cup of beans and put the remaining in a food processor or blender and puree. Set aside. 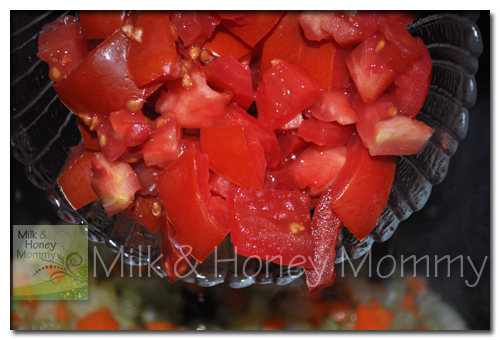 Then add the tomatoes, fresh or dried thyme, salt, and pepper. This already looks good enough to eat! Now it is time to add the bean puree you prepared earlier. 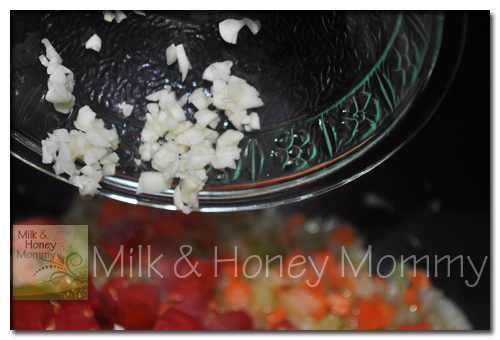 Grab the whole beans you set aside and toss them in too. 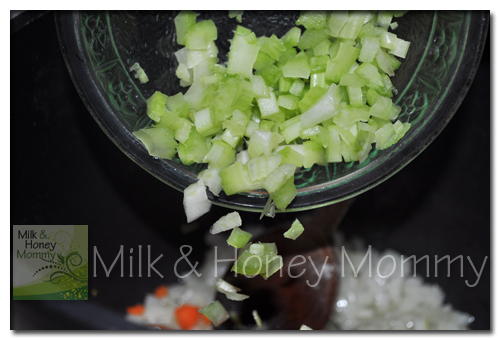 Soon you will have yourself a nice looking bowl of soup. 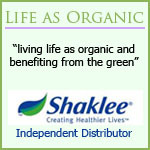 All of my children love this one and we usually consume it all in one meal. 1. 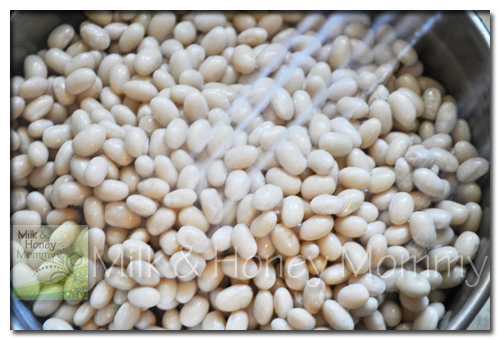 If using dried beans, then soak them overnight. 2. 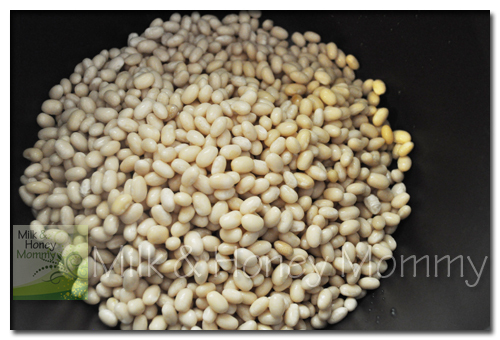 Drain beans, add them to a soup pot, and bring them to a boil cooking for about 20 minutes. 3. 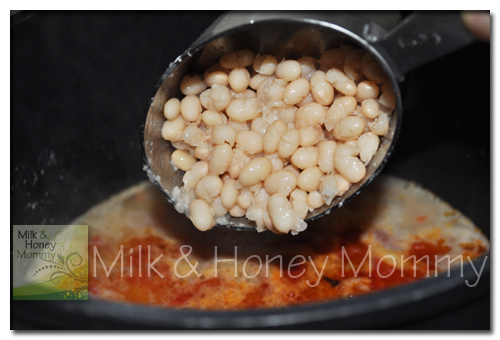 Drain the beans again, return them to the soup pot, and add cold water. 4. Place a lid on the pot and cook the beans until they boil. 5. Once the beans are boiling, add the bay leaf and cook on medium to high temperature for about 1 1/2 hours or until beans have softened, but are not mushy. 6. 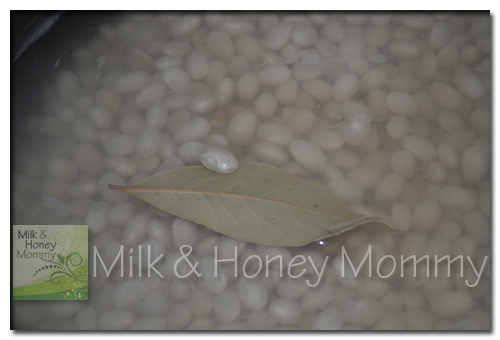 Drain beans after boiling and remove the bay leaf. 7. Scoop out about 2/3 cup of beans and set aside. 8. 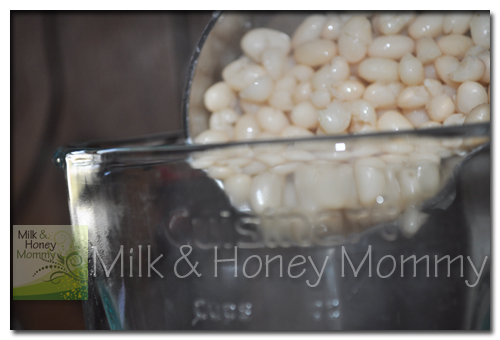 Put 1/2 cup of water (add before beans) and the remaining beans in a food processor or blender, puree, and set aside. 9. 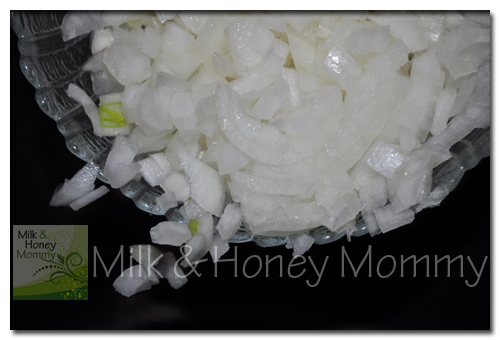 Heat the oil and saute the onions for about three (3) minutes. 10. 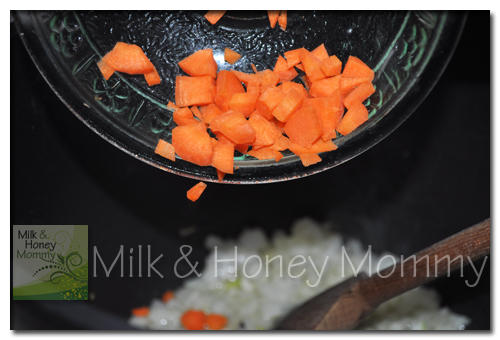 Add the celery and carrots cooking them for about five (5) minutes on medium heat and stir so they do not burn. 11. 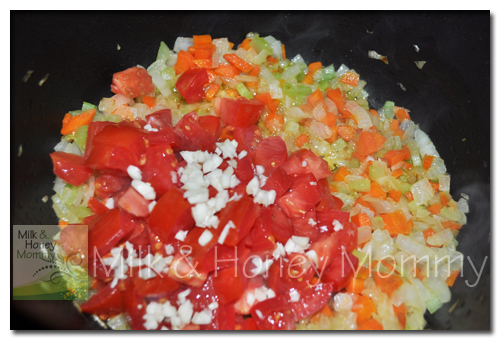 Next add the garlic, tomatoes, fresh or dried thyme, and salt and cook for about seven (7) more minutes. Stir the mixture so that it does not burn. 12. Add the boiling water. 13. Add the bean puree and whole beans. 14. 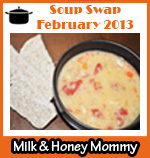 Cook the soup on low-medium heat for another 10-15 minutes and then it is ready to serve. 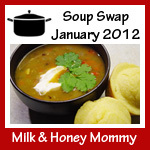 I’m really looking forward to this swap! I’m a soupaholic! I honestly could eat it year round. Last year hubby got me an electric pressure cooker. This is where I do up my beans. Then I just pop them in the freezer. I can’t wait to try this one out. It sounds like I need something like that (pressure cooker) to prep my beans. I too can eat soup year around and don’t mind any strange looks when I’m eating some during the summer months. I just started using dried beans myself. We finally ate all of our canned. Now I can’t wait to start cooking with dried bean. 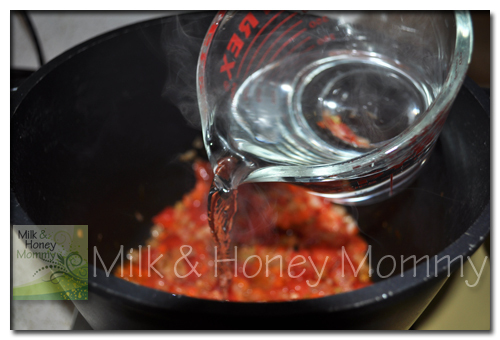 Have you looked at the ebook by Katie at Kitchenstewardship? She has a bean book. It’s pretty good.